Some people find the Old Testament to be confusing, out of date, and essentially replaced by the New Testament. They are missing out. 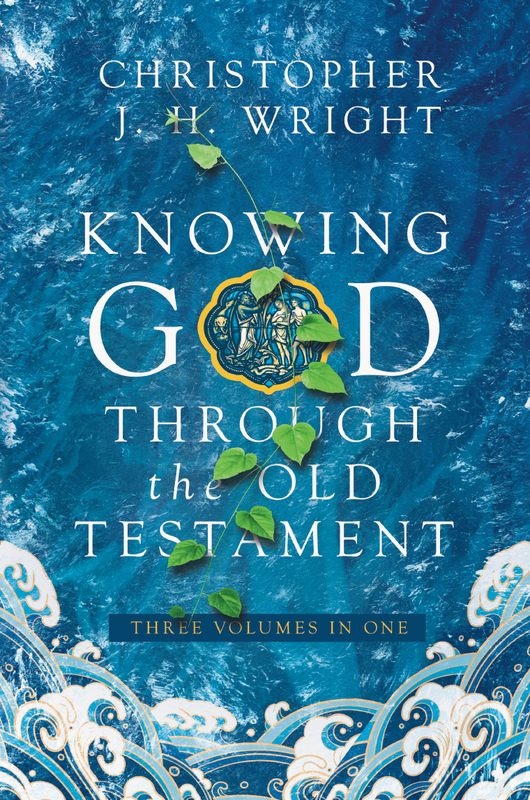 The Old Testament offers us a grand narrative that reveals God's work, God's purposes, and God's wisdom. 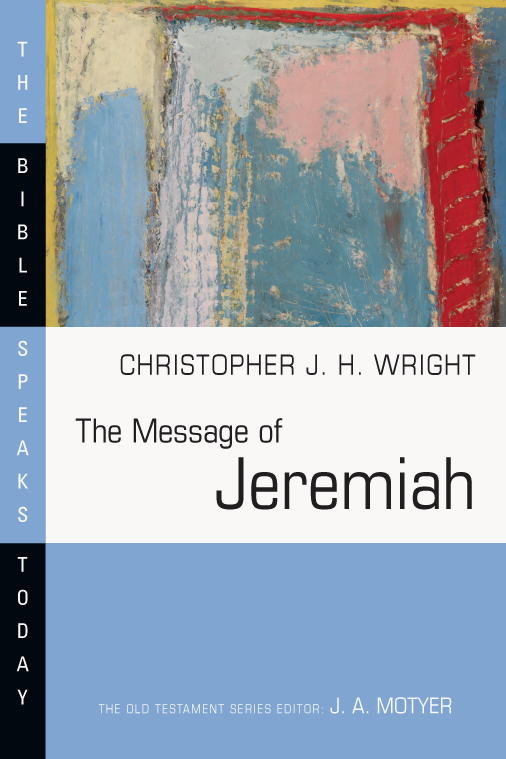 Christopher J. H. Wright fits the pieces together and shows us the coherent whole. 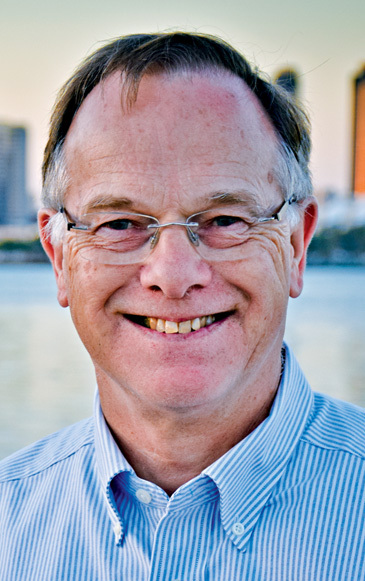 Using seven key sentences drawn straight from the Old Testament, he connects the dots and points us toward Jesus. "All peoples on earth will be blessed through you." "How beautiful on the mountains are the feet of him who brings good news." Such sentences as these are not merely beautiful or helpful (though they are that). They are part of the great drama of Scripture, the story of God's plan of redemption that embraces all nations and the whole of his creation. 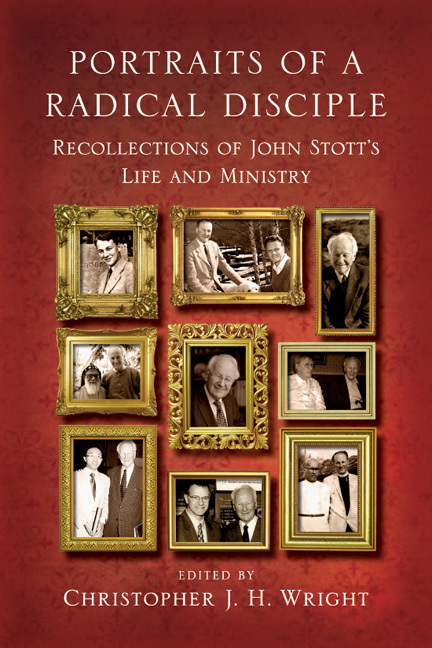 Wright starts from the beginning, describing God's promises and covenants with his people and his mission to bless the world. 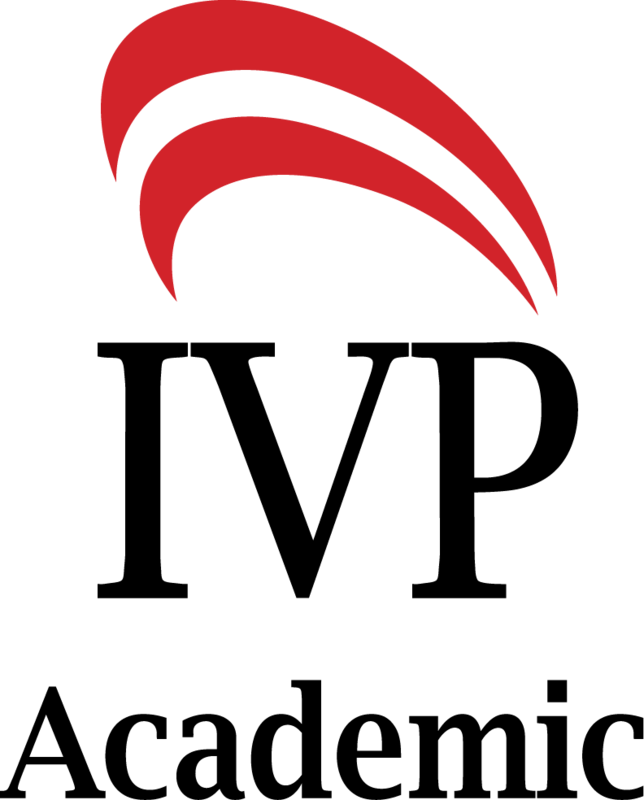 At the end of this short survey, readers will clearly see God's faithfulness and love for his people and will understand how the Old Testament scriptures prepared for the identity and mission of Jesus as Messiah, Savior, and Lord. 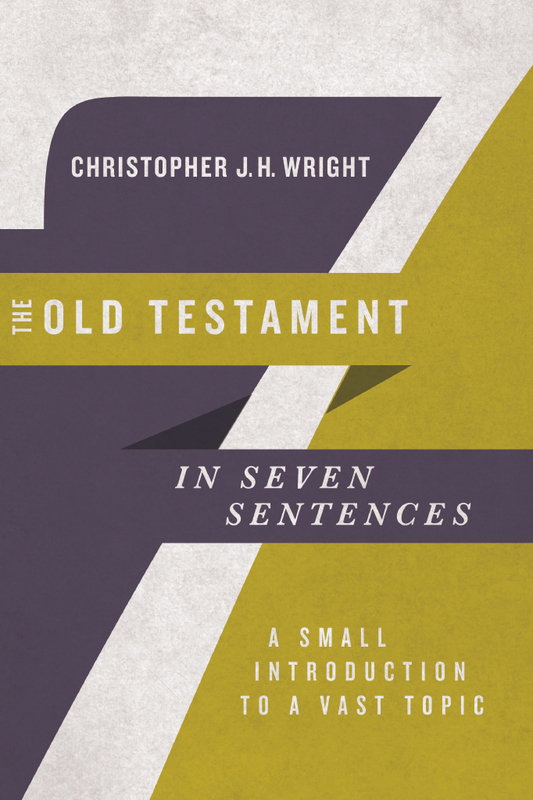 "The Old Testament in Seven Sentences sounds like an impossible task, but Chris Wright makes it work beautifully, capturing the central features of the Old Testament in a way that is both rich and accessible. I'm not surprised really—Wright is one of our best, most mature thinkers about the Bible today. 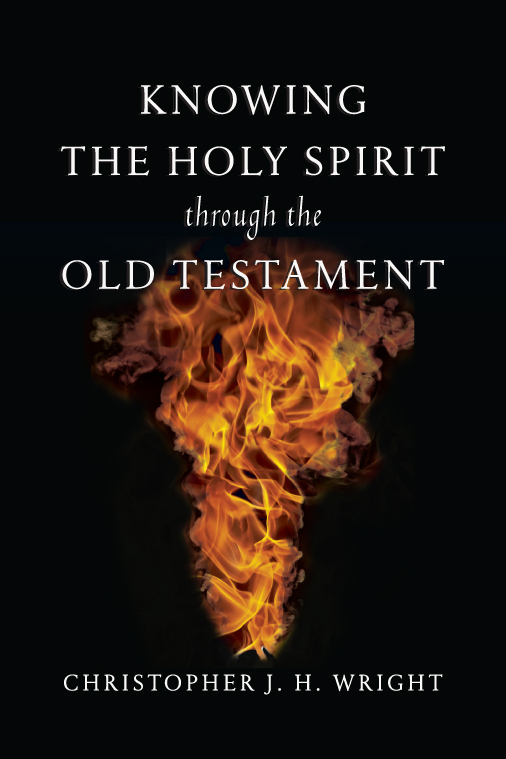 His book gives readers an essential and impressive orientation to the life-giving message of the Old Testament. I recommend it highly." 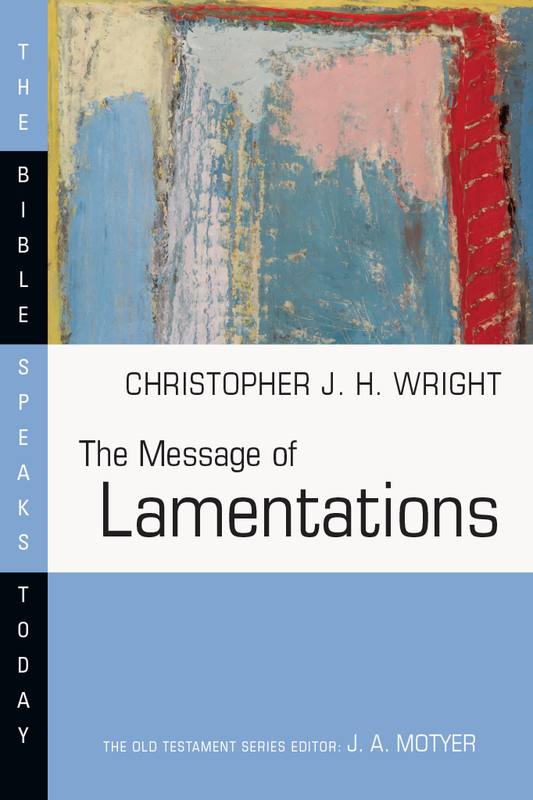 "Christopher Wright has provided the church, seminary, and evangelist a creative and accessible tour of the biblical narrative. 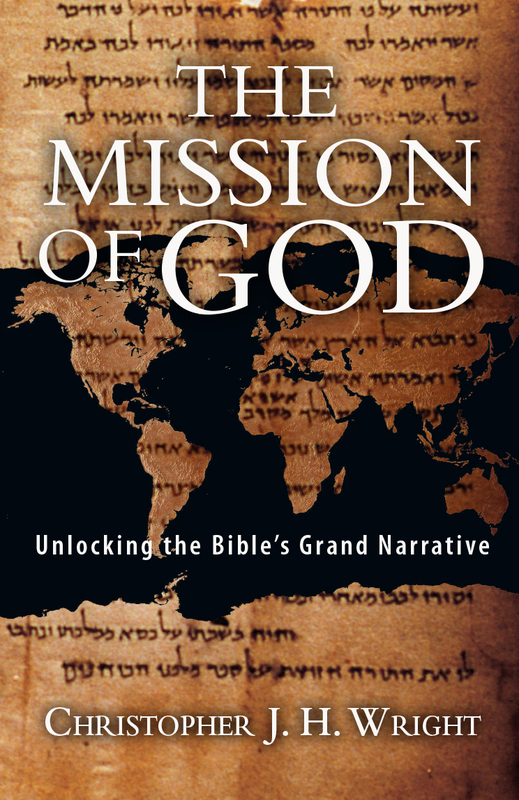 I commend this book as a resource for all who want to understand and be drawn into the Bible's story." 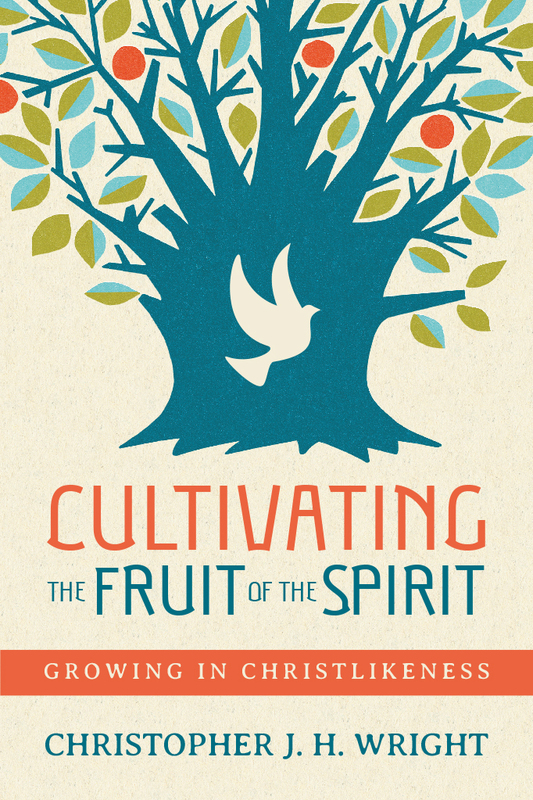 "Communicating the essence of the Old Testament to the Christian believer is a challenge. 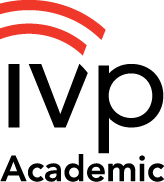 Christopher Wright has creatively met the challenge, summarizing its major themes under seven simple headings. 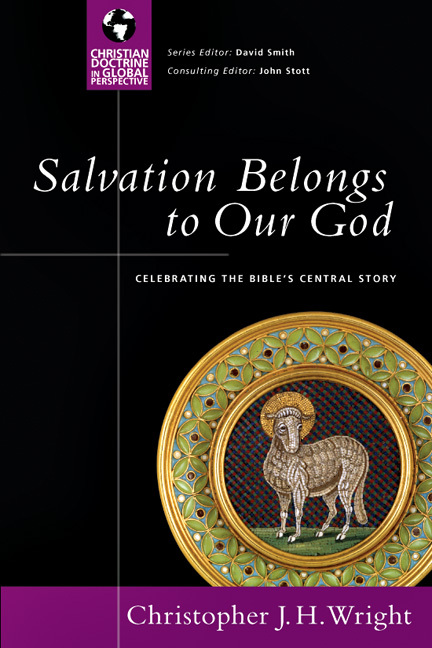 These headings, beginning with creation and concluding with Psalms and Wisdom, lay out in easy-to-remember terms the history of salvation as it exists in the Old Testament and as it is fulfilled in Christ. 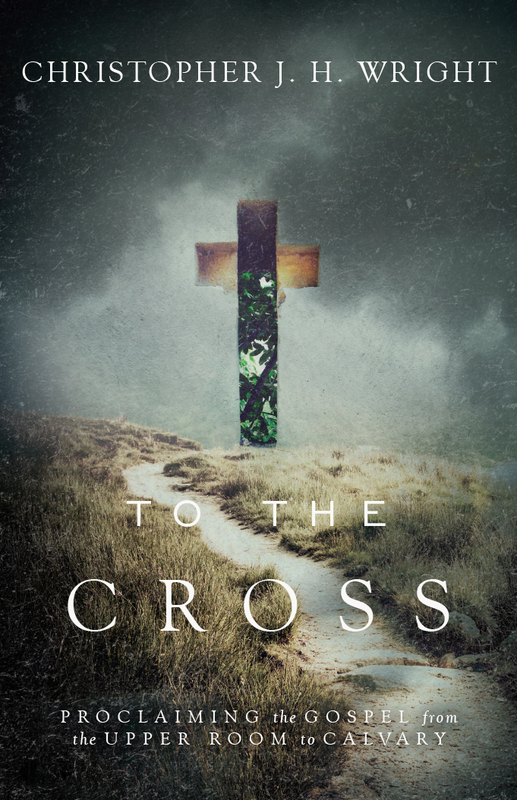 With this as a guide, readers will find their way through an exciting but daunting journey, finding out how Jesus is the completion of the hope of Israel." 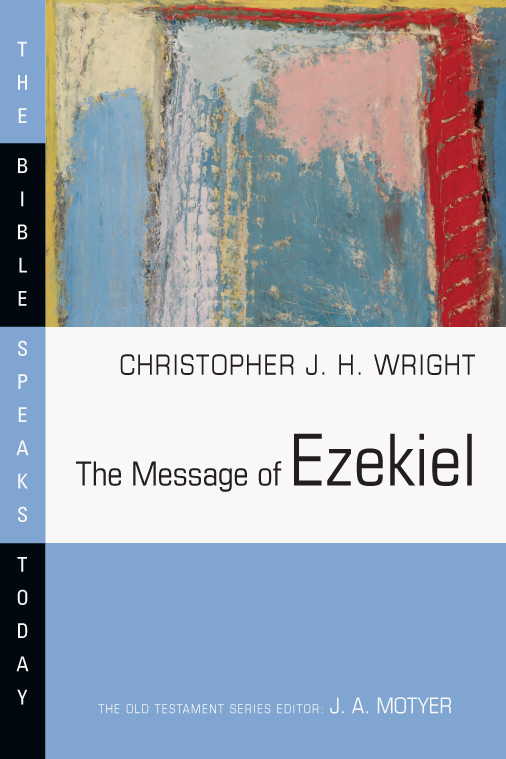 "In his typically clear and concise style, Wright offers us a helpful synthesis of the Old Testament. As always, he is textual and theological. 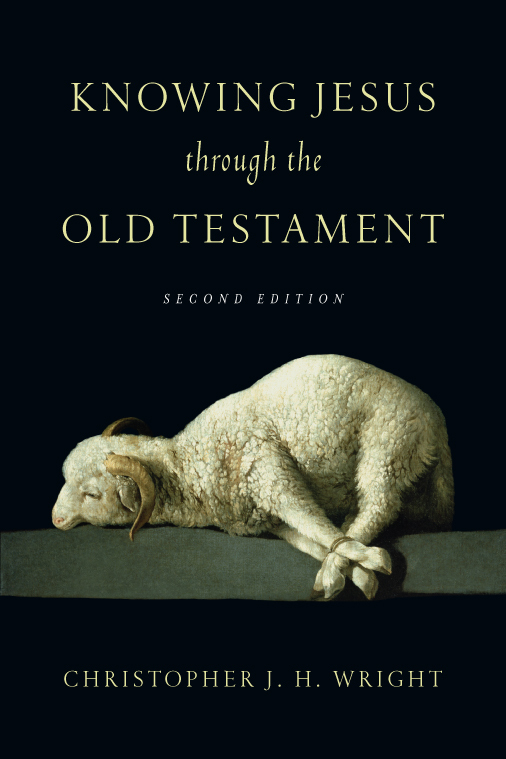 The foundational passages chosen for The Old Testament in Seven Sentences, indeed, set the agenda for the drama of Scripture as it unfolds across the canon. 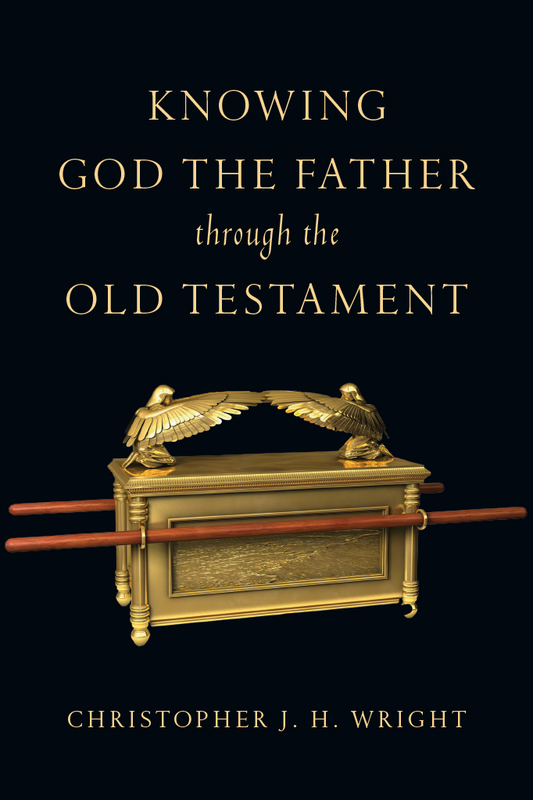 This slim volume is yet another tool that Wright has produced to demonstrate the relevancy of the Old Testament. He is a gift to the church." 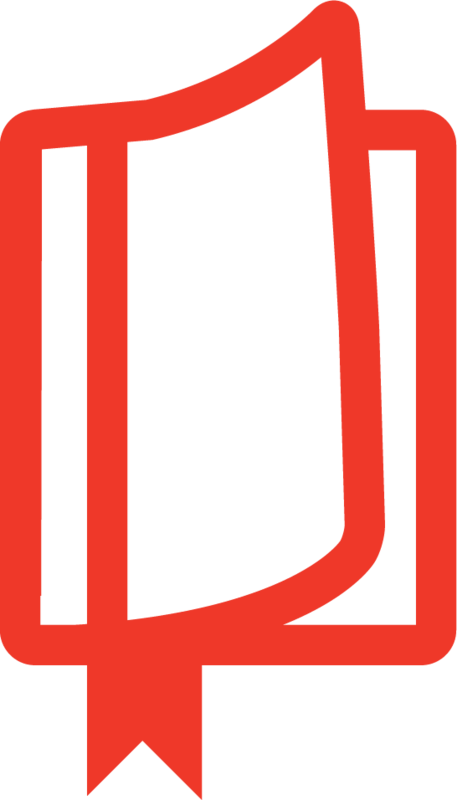 "What a fantastic title! What an imaginative project! What a delightful way into the Old Testament! What a great gift for anyone who is bewildered by the Old Testament and thinks they might be able to get into it if only they had some signposts!" 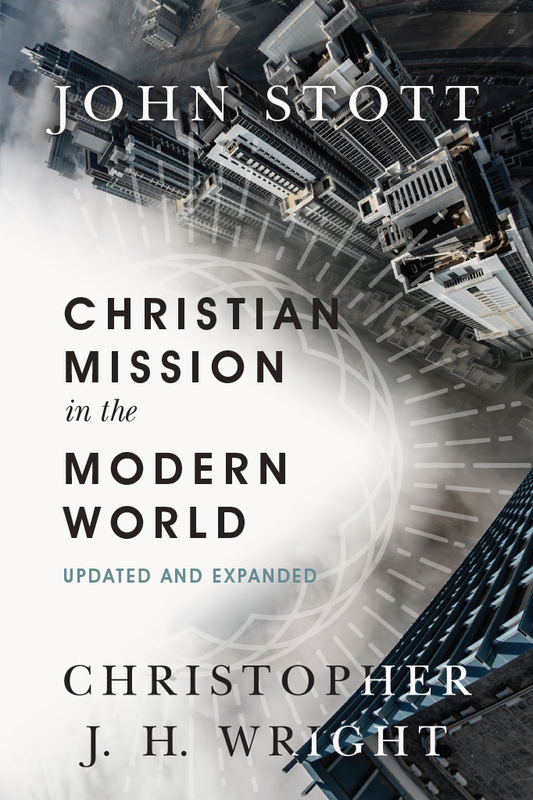 "This accessible, handy volume lifts the reader to a high-level narrative of God's work across the centuries and millennia, profound yet simplified, brief yet layered, condensed yet deep with a thought-provoking, redemptive narrative. Read this Old Testament introduction, and you will be reminded of Scripture's common thread and the hope found in a purposeful God. 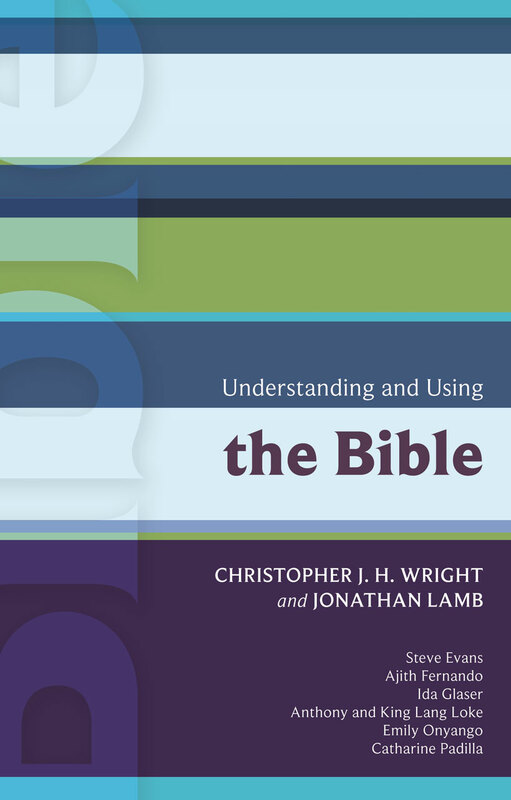 Christopher J. H. Wright's easy, precise language and faithfulness to the biblical text combine to create a fresh, new classic." 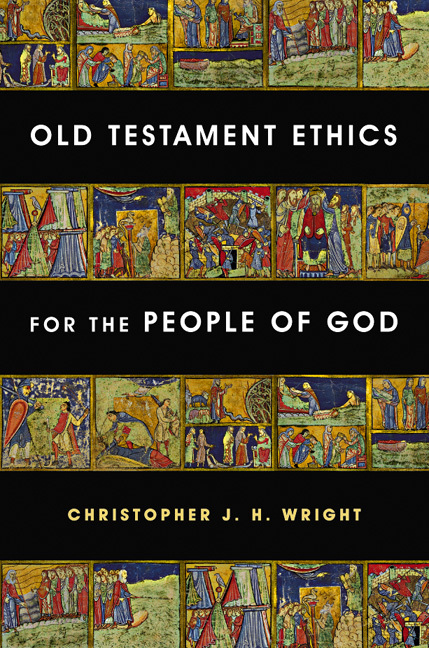 "Wright's The Old Testament in Seven Sentences is a tour de force, capturing the heart of the Old Testament, its epic drama, and God's passion for his people with clarity and depth. 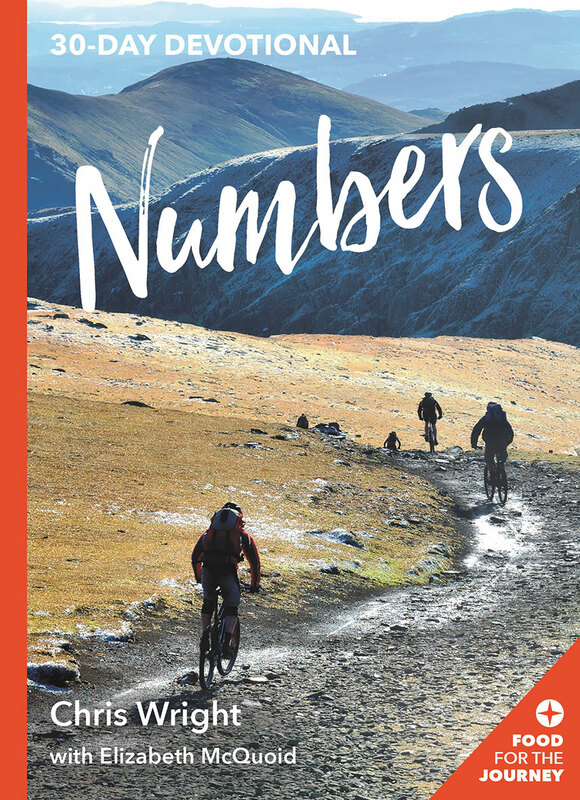 Wright takes readers on a journey through the mountains and valleys of the Old Testament, sharing vistas of its beauty, its pain, and its picture of God's continuing plan of redemption and mission for God's people, culminating in Jesus Christ and the new creation of all things."